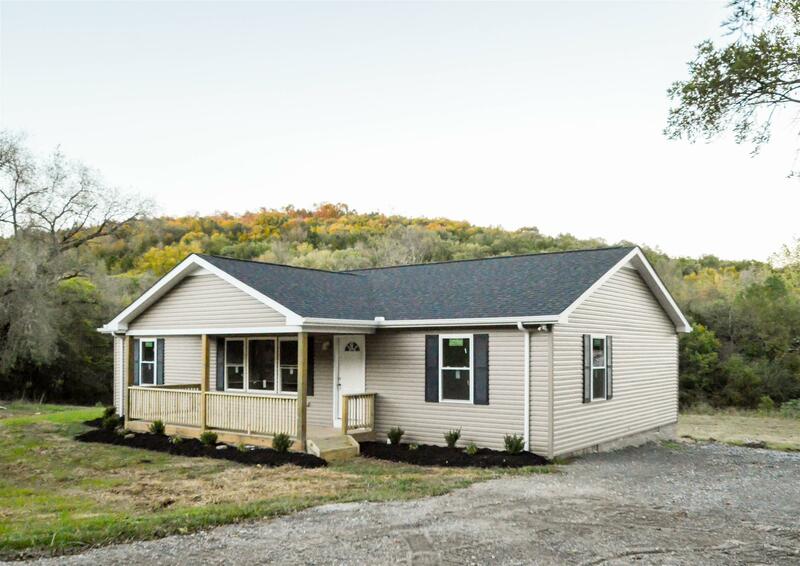 BRAND NEW Home on 1.77 Acres. OPEN SPACIOUS Floor plan great for entertaining. Private Back yard. BUILDER UPGRADES. ALL Hardwood Floors throughout. Granite Counter tops & white kitchen cabinets. If buyer uses Preferred Lender Kelly Cearing with FNB 615.812.5577 will pay up to 3% of loan amount on certain loans.